Hello, may be better hide match result (for example dota main page). When i entering to check schedule i see all results of already finished matches. It's not good, some time i want to watch the match record if i was busy. 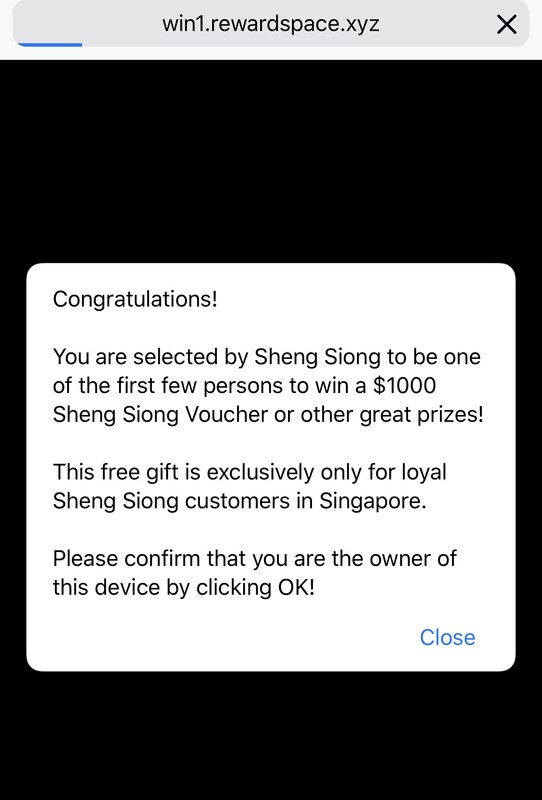 Add button show result and everyone can decide what they want. Hi, while we do want to keep spoilers away from the main page, we don't ever show the final results of a match but show the ongoing result of a series, which I guess could still be spoiler for some. The time commitment we'd have to put in to create a spoiler free mode that people would actually use is rather big especially compared to the amount of people who would use it. So it's not something we've even put into the pipeline of features we're wanting to build. If you want to make your own custom style to hide the things you want to hide on our site that is obviously still doable. This fundamental question is about how many people we're inconveniencing and how much. So by hiding results more we're inconveniencing all the people who are wanting to know the results of a match a bit, most people will never find the button to un-hide the results and they will be a bit more inconvenienced. By showing the results of ongoing matches we inconvenience a smaller amount of people a but more than the other group. About the people who want see results and who doesn't, as i wrote you could create settings which allow to adjusting how user want to see results. An you would get flexible site view. First off all, i don't know if it's here that i should post this "little bug". when i type wiki.teamliquid.net/rocketleague/main_page i should be redirected to wiki.../rocketleague/Main_Page ('M' and 'P') like when i try to access dota2 wiki, but redirects me to .../Main_page with 'p' . That's not a bug, just a page that doesn't exist. The first letter is capitalized by default, it's not a redirect we set up manually. This is less of a Liquipedia question and more of a TLPD question. The korean language vods for the 2012 Tving OSL were taken down sometime in the last couple years, and I'm rather curious to know why. OGN themselves haven't uploaded Tving onto YouTube either, which makes me wonder if something more is going on. Hey, I created my account with login via twitter, sadly that doesn't work sometimes. Is there a way to change the authentification to a "normal" Login via Username/pw ? Can I please add games, eg. Tekken, Battlerite, Arena of Valor etc, maybe pubg? Can we allow the community to add games and manage same as the current games? Tekken can go on http://liquipedia.net/fighters/Main_Page, Battlerite is slowly happening on http://liquipedia.net/battlerite/Main_Page and pugb on http://liquipedia.net/pubg/Main_Page. We've been thinking about AoV but we really just need the people do contribute. If you want to help, feel free to come to our discord at http://liquipedia.net/discord as well. Hi, I was told to post here about the possibility of bad ads on Liquipedia. ...Okay, I tried "Upload Image" but I get an error that says "The file width / height is too large." Whenever I upload on the tournament thread though, the image is automatically resized. What's happening? Hi @FO_nTTaX, I’ve only gotten this issue when accessing Liquipedia, not any other sites. I’ve edited my post above to add screenshots. Btw, I had to manually crop my screenshots to avoid the error message I got before. But aren’t uploaded images usually automatically resized? I'm not sure about the imageuploader, I'm mainly doing Liquipedia things. I'll let our ad guy know about this. Edit: If you are interested in how notability is calculated (or rather estimated), see Template:Weight for more details. Hi are there any updates on the ads on the website ? 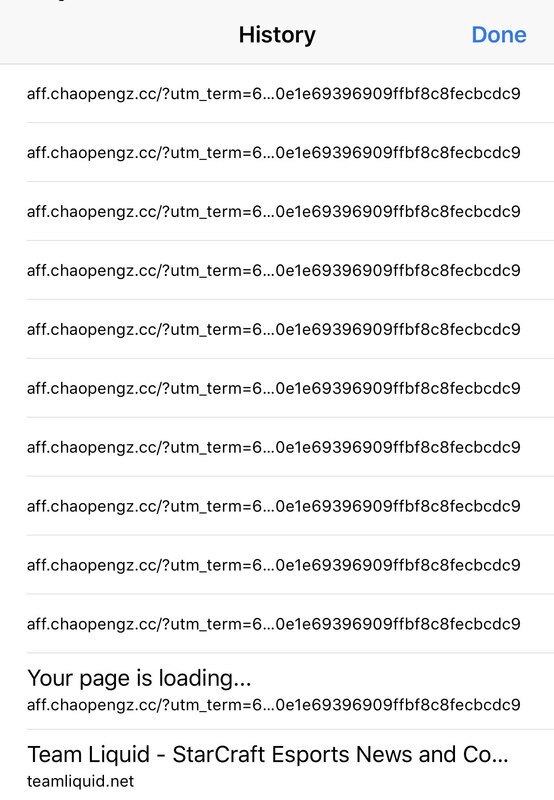 I’m getting crazy amounts of redirects as well. 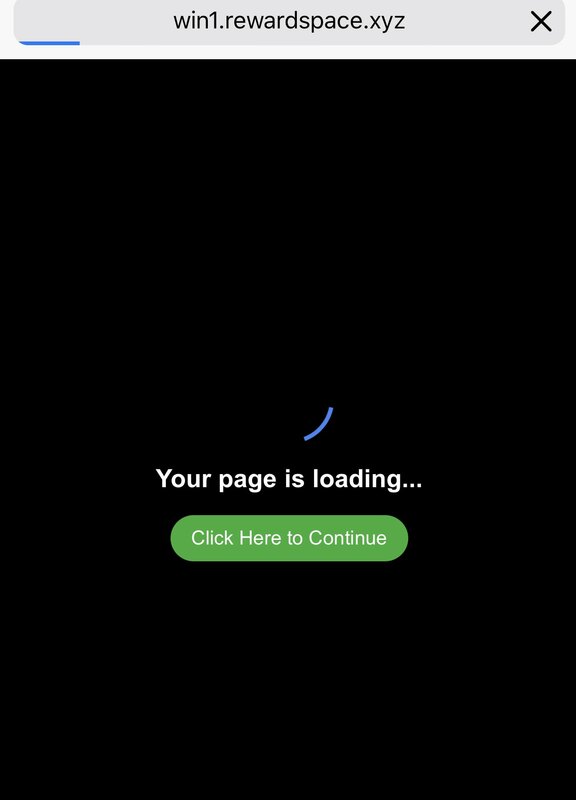 plus to make matters worst, the ads are very aggressive, the moment i load into liduidpedia , ill be immediately redirected. this applies to all liquidpedia pages, csgo , dota and sc2. hmm are you spelling the site name correctly? neither of those is correct. its 'liquipedia' with only 1 d, so liquipedia.net. If you are connecting to the right site, this sounds like a malware problem, and is likely on your end..
Can you please make the Group Stage that has GSL format to not appear as a simple score table and instead show a loser+winner bracket similar to how it's done on Joindota ? I usually check most of the stuff on Liquipedia but for this specific case I use Joindota because that way it's immediately obvious who is playing who next and why. I don't need to read how Group works, check each team's score, check matches played and then figure out what is my fav team's next opponent - I just look at the bracket.